Yes, parts of Ireland look like the moon. 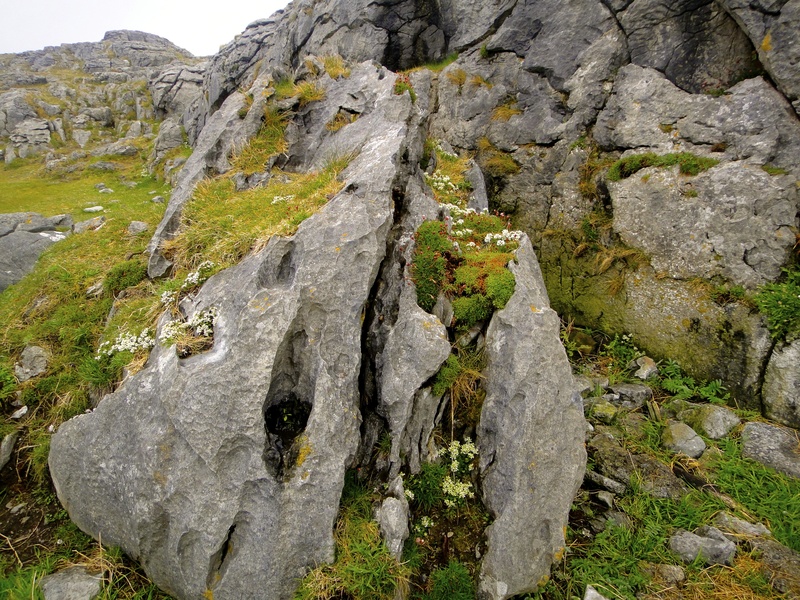 During the ice ages, a ginormous glacier moved across the Burren Region in Co. Clare Ireland, leaving an impressive lunar landscape behind. Today, the ground is littered with these limestone rocks for hundreds of square miles and has become a protected national park. Since it was just the start of spring, I was able to catch some of the flowers blooming out of the crevices of some of these rocks, however many more will begin to grow as the season progresses. 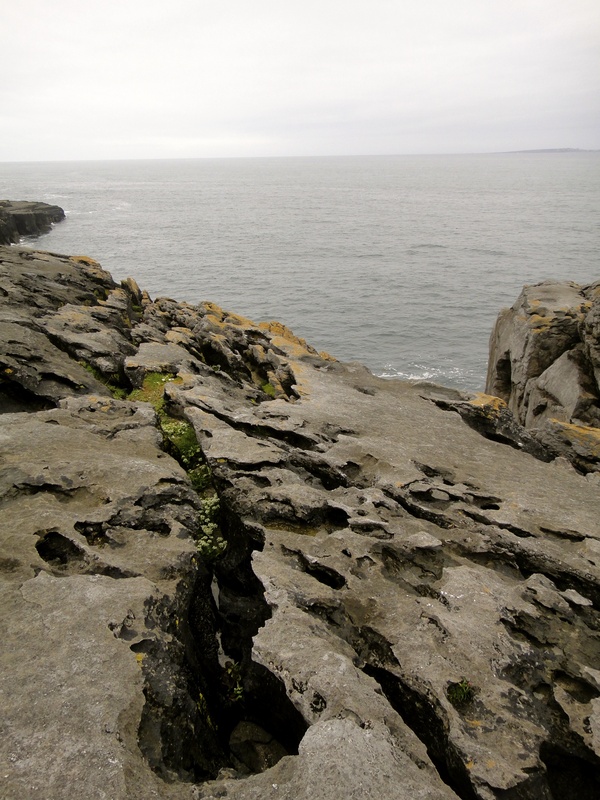 Did YOU know lunar landscape exists in Ireland?! I sure didn’t, but I’m happy to have had the opportunity to see how amazing it is in real life! 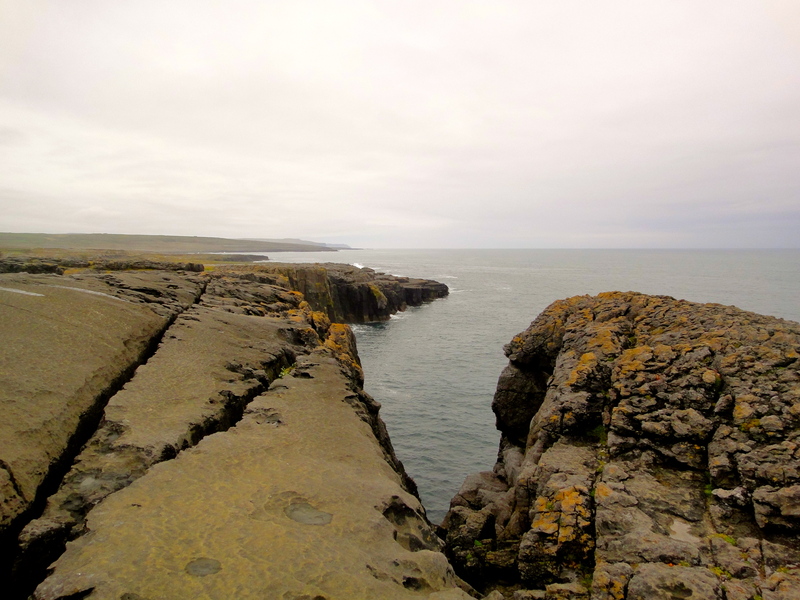 A HUGE thanks to Shamrocker Adventures for hosting my travels and Kinlay Hostel in Galway for hosting my stay. All opinions, like always, are my own. Yes, it’s definitely pretty cool! Maybe?! Make it happen! Seriously, I had the time of my life! And I cannot recommend Shamrocker Adventures Tours enough!! Check them out… You’ll see so much! 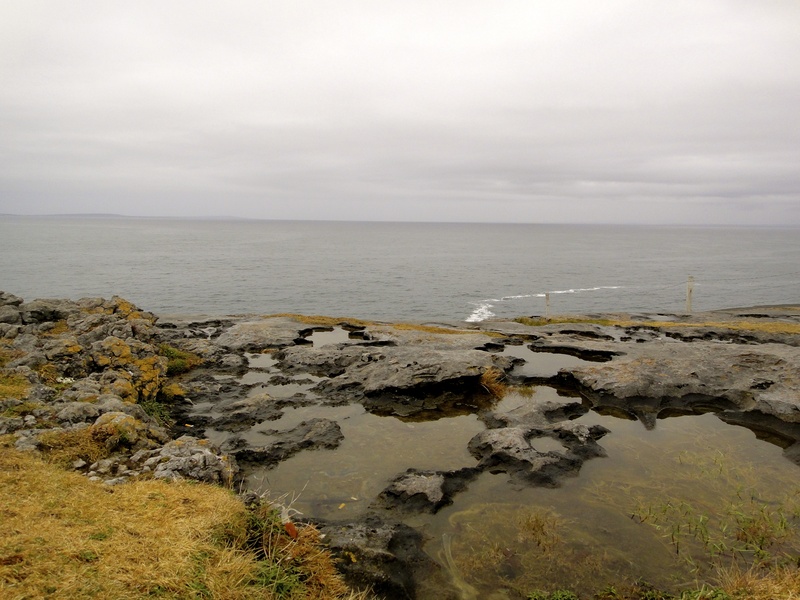 I stayed at Kinlay House last year and visited the Burren region as well. Fantastic trip! Loved the hostel and made friends that I still connect with to this date! Can’t wait to go back; hopefully later this year. Thanks for sharing!